Summer is upon us, and now that the weather is nice, outdoor dining might be on your mind. Luckily there are a lot of great patios you can visit during the warm summer months, and beyond being beautiful, they also serve some tasty food. 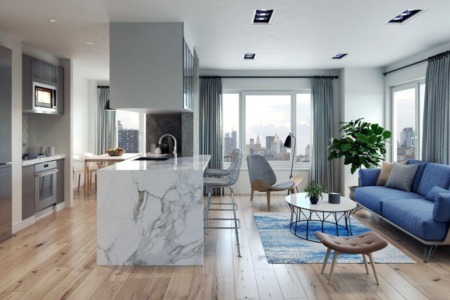 If you’re ready to get out and explore some of the hottest new neighbourhood restaurants, take a look at some of the best below. 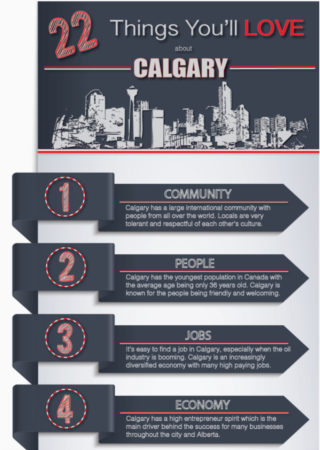 They are well worth exploring, especially if you’ve been wanting to see some of the many communities that they’re located in! 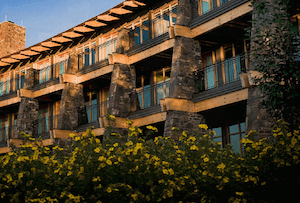 Azuridge offers some of the most gorgeous views of the Rocky Mountains, this is one place you must visit this summer. It's a short 30-minute drive from downtown to Priddis, so it's worth visiting no matter where you live. The patio outside is open on a daily basis from 12 in the afternoon to 9 in the evening, and reservations are recommended on days when the estate is booked for an event. 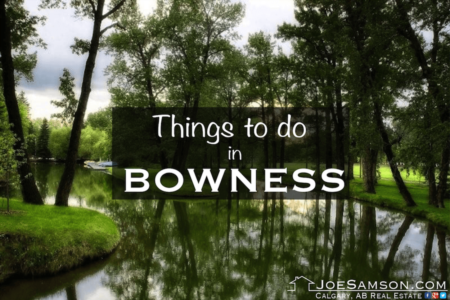 Other Things to Do: If you're interested in doing something else while in Priddis, check out the Brown-Lowery Provincial Park. 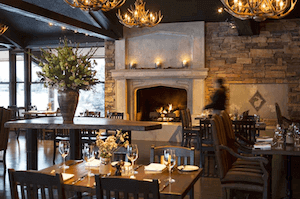 The Lake House is located in the Lake Bonavista neighbourhood, this is one restaurant that really comes to life during the summer. It's located right on a private deck on the lake, so the views of the water are unbeatable. The menu has rave reviews from locals, so it's definitely a place you'll want to check out soon. Other Things to Do: Check out the Garrick Theatre throughout the summer to see live shows and concerts. 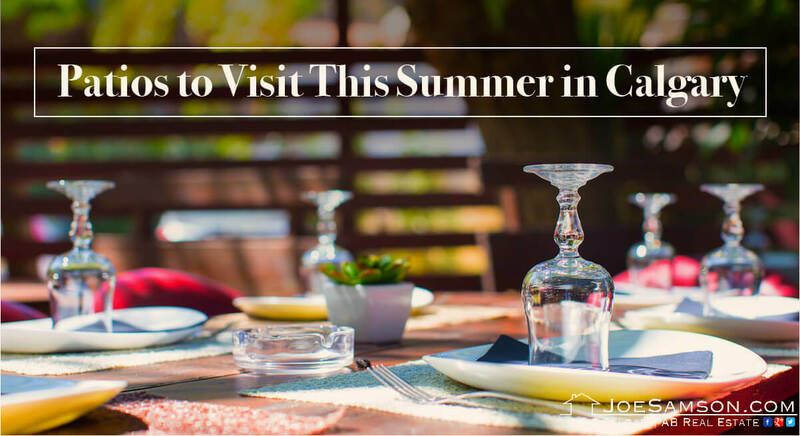 The patio at Chef's Table at Kensington Riverside Inn is open during the summer, so don't miss out on it! They have everything from brunch to dinner, and because they are AAA rated, you know you’ll be getting a great meal. Other Things to Do: Enjoy Riley Park and the beautiful views it has to offer! 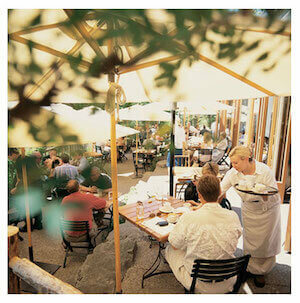 River Cafe Restaurant is located in Prince's Island Park, this restaurant boasts one of the best menus in the area. 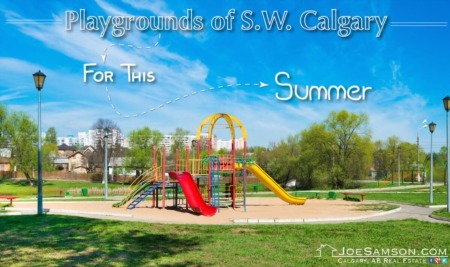 A short walk from the nearby Eau Claire centre is going to take you across a bridge leading into Prince's Island Park where you will find yourself among mature trees and friendly wild gooses feeding on the perfectly manicured grass. Some of the top choices are the red lentil hummus and the bison striploin. Go for weekend brunch, lunch or dinner for a great meal. After your meal is sure to enjoy the beautiful scenery in the park as you walk past the riverside. Other Things to Do: Enjoy Shakespeare in the Park, which is located by Mount Royal College. 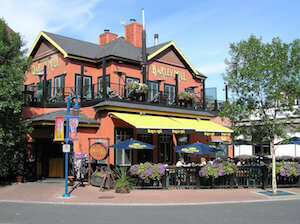 Barley Mill is a local pub and eatery in Eau Claire is a great spot to enjoy drinks on the patio during the summer. You can also munch on a variety of different meal options they have, so there’s something for everyone to have. Other Things to Do: The Eau Claire Market is a great place to walk around if you want to do a little shopping. 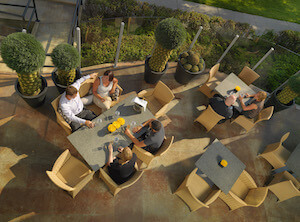 Try out any of these patios this summer and you’re bound to have a great time! They offer a lot of great food, refreshing drinks and spectacular views. And if you explore around them, you’ll get to know the neighbourhoods that surround you better.